← No Deposit 20 Free Spins – Try your Luck Today! The National Casino Industry Forum (NCIF) is on the spot for allegedly influencing the findings of the Institute of Economic Affairs (IEA). This forum confirmed having donated a whopping £8,000 to the said institution. This move has been hailed by many as having been done to skew its research findings. As per the conclusions of the Institute of Economic Affairs (IEA), there is no longer need for the current restrictions on the number of casinos to be in force. This report has further urged the various authorities and municipalities to allow the mid-sized cities and towns to allow more casinos to be opened within their jurisdictions. These allegations were brought to the fore by the Guardian newspaper. This newspaper unearthed a more or less similar incident earlier on. This particular incident concerned pitted a group of US investors who had farming interests. 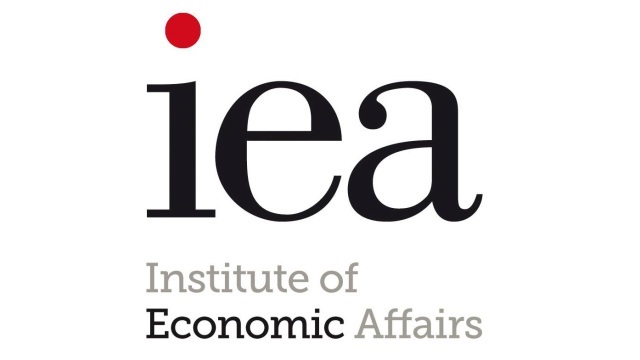 It is stated that the Institute of Economic Affairs (IEA) organized a meeting between these investors and the then Brexit Minister Steve Baker. This meeting lasted an hour and supposedly resulted in the said investors having their way. The members of the public and the various stakeholders in the gambling industry did not take these revelations kindly. They questioned the validity of the research findings and even went ahead to demand that appropriate investigatory measures be taken. These calls have indeed yielded fruit. Two agencies have stepped in to unearth the scandals. The Charity Commission and the government’s lobbying watchdog have particularly stepped in. 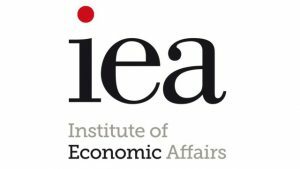 The former is currently investigating whether the said institution breached any charity’s codes of conduct whereas the latter wants to know whether the Institute of Economic Affairs (IEA) overstepped its mandate as an educational charity. Even with these stern measures, the Institute of Economic Affairs (IEA) remains undeterred. It insists that its activities have been above board. It further states that many people did indeed have access to its research and that no such access had any bearing on the final draft. It delivered these responses via its director, Mark Littlewood. UK’s leading multinational, BP, reiterated its commitments to quality research work. It defended its engagements with the Institute of Economic Affairs (IEA). It further stated that it is merely interested in furthering its viewpoints of various issues at hand. It denied any culpability in the report’s findings. Lastly, the National Casino Industry Forum (NCIF) has also denied any attempt to skew the final outcomes of the just-released research findings. 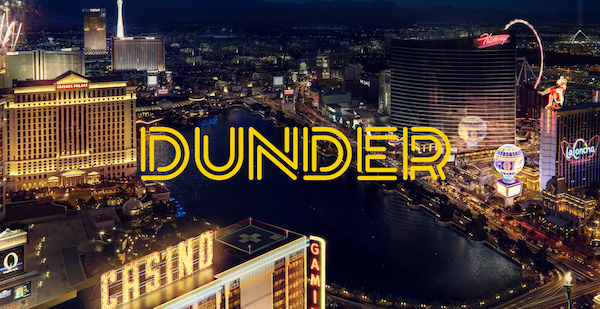 It also defended its opposition to the planned extensions of the areas that are eligible for increasing the numbers of their casinos from 53 to 56. It also expressed concerns that the exchequer could be losing around £30 million a year in the form of gaming duty due to unused or underutilized licenses.